Potential North-South Korean peace talks raise U.S. hackles. Trump’s tweets continue to enflame the Israel-Palestine conflict. 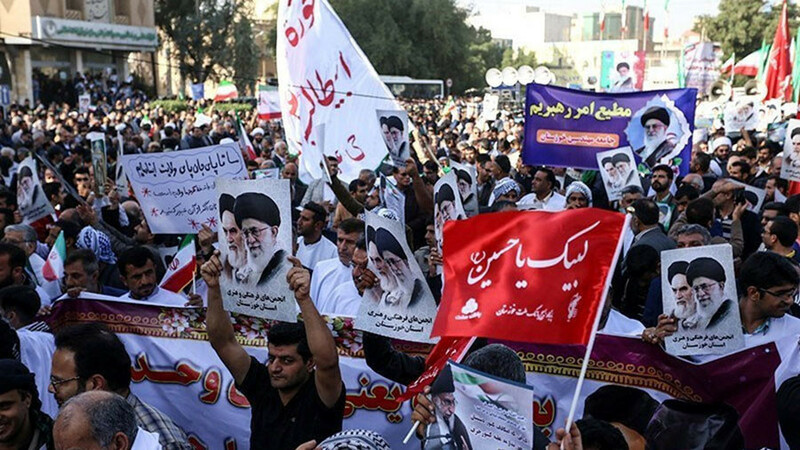 Critics wonder just who is behind the recent protests in Iran. Former Wisconsin Democratic Congressional candidate Amardeep Kaleka renounces the two-party system to launch a new 3rd Party movement. And the life and activism of Erica Garner is memorialized.